Nathan Eovaldi, with his fastball in the upper 90's, nasty splitter, plus slider and knee-buckling curveball, has spent his career figuring himself out since coming into the league in 2011. 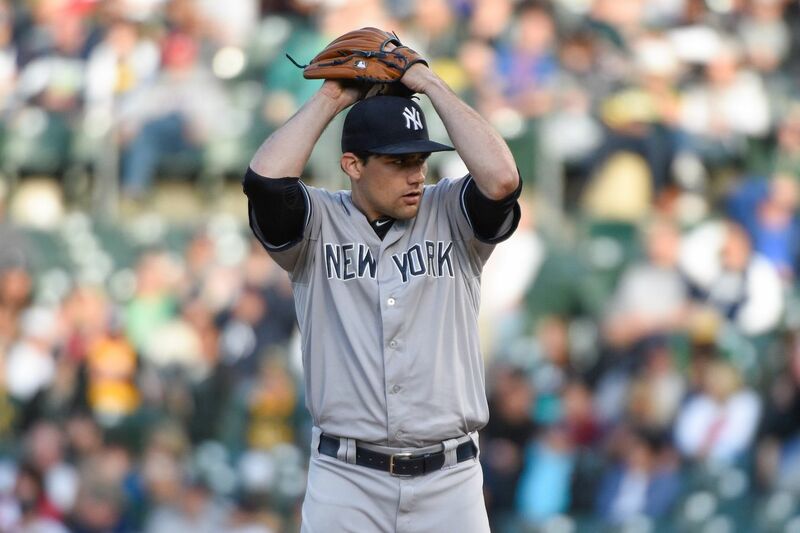 People around baseball have held onto the hope that he could transition from a ‘thrower’ to a ‘pitcher.’ After a strong finish to the 2015 season, and top-line showing thus far in 2016, Nathan Eovaldi looks like he is turning the corner, so it’s time we appreciate the pitcher he's becoming for the New York Yankees. Initially, I was not a huge fan of the trade that brought right-hander Nathan Eovaldi to the New York Yankees. 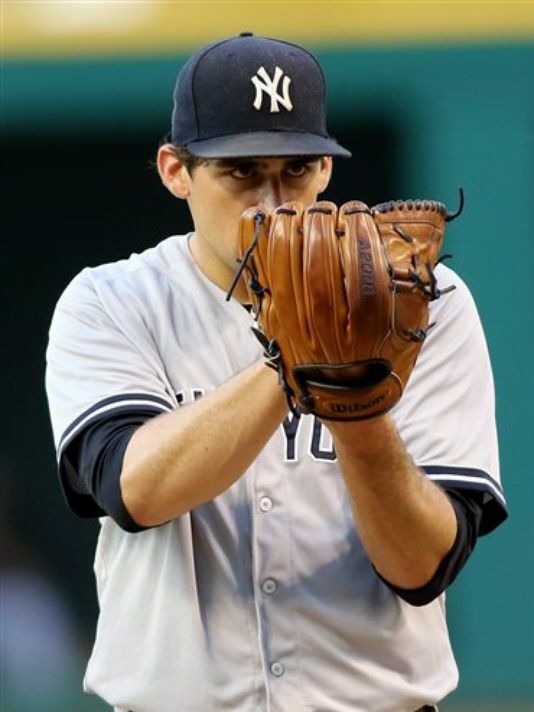 Eovaldi was acquired on December 19, 2014, in a deal that also brought Garrett Jones and Domingo German to the Yankees organization. The Yankees parted ways with Martin Prado, the solid hitting versatile player, and David Phelps, who has since turned into a very serviceable bullpen arm in Miami. The Yankees took a gamble in getting a guy who had been inconsistent throughout his career in Eovaldi. Even with his potential ace stuff, Eovaldi has been anything but an ace to this point in his career. Initially, Eovaldi's fastball was described by scouts as being "straight as an arrow" and it seemed as if every start began with a precaution that if he wasn't locating his off speed pitches, he was in for a long outing. Eovaldi finished an inconsistent season with the Yankees last year with a 14-3 record and an ERA of 4.20. His win-loss record was misleading due to the large amount run support he received. He also had a less than adequate WHIP of 1.45. But things began to change following the All-Star break of last season, carrying over to this season. Eovaldi posted a second half record of 5-1 with a 3.67 ERA in a shortened season due to injury. He also missed more bats, striking out 50 batters in 56.1 innings as opposed to just 71 strikeouts in 91 innings pitched in the first half. And he's been even better this season through ten starts. In fact, he's been nothing short of magnificent posting a 6-2 record and an ERA of 3.71. He has stuck out 57 hitters in 60.2 innings and opposing hitters have hit just .242 off him compared to .272 during his career. This is a testament to his further development of his secondary pitches. Eovaldi has done just that. Already this year, Eovaldi has taken a no-hitter into the seventh inning in Texas, and he enjoyed a stretch where he sat down 18 straight hitters against Arizona. 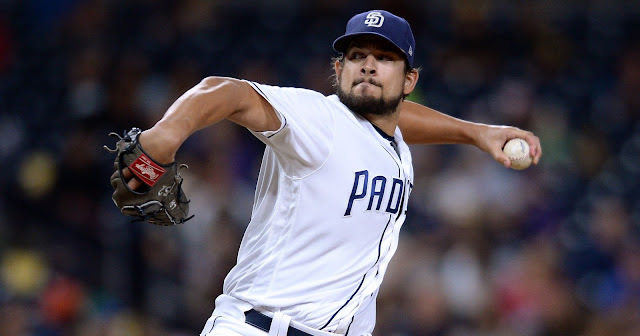 Consistency has been an issue with the still young righty, but going 6-0 with a 2.72 ERA over his last seven starts, he is finally presenting himself as the top-end starter he's always shown flashes of being. 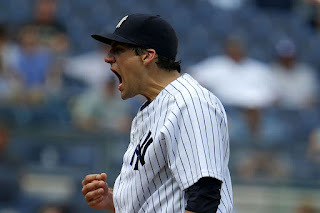 Following Michael Pineda has been a tall-task for Eovaldi, but he seems to thrive at the opportunity to redeem the Yankees the following day after a dreadful Pineda start. Since a rough start handed him his only two losses this year and a 6.11 ERA through three starts, Eovaldi has rallied off five quality starts over his last seven outings. And although Masahiro Tanaka has been an ace-caliber starter all year, "Nasty Nate" has lived up to his nickname being just as reliable as the Yankees 155-million-dollar man. His teammates have taken notice. 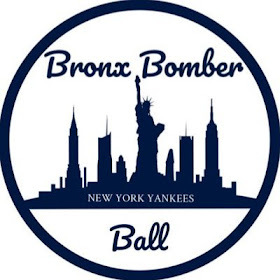 “With that kind of arm that he has, fastball command and off-speed, I think he’s capable of being something really special; a lot better than he’s shown at times,” Brett Gardner said. Pineda has begun pitching his way out of the rotation due to his lackluster performance, so it's safe to consider Eovaldi as the team's number two starter. Granted, CC Sabathia has been a pleasant surprise, but Eovaldi has shown flashes of utter dominance. Consistency is a common trend of this article, as well as his career, so if he can shutdown opposing offenses consistently, he can become one of the more intimidating pitchers in the league. 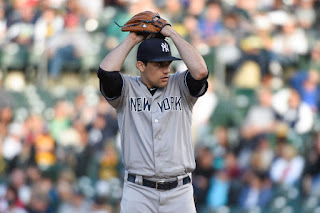 With Tanaka already in mid-season form, and Sabathia in 2011 form in the early going, Eovaldi is the X-factor in turning a rotation that had so many question marks into an impressive rotation, which would go a long way in turning the season around. Eovaldi's already a fun pitcher to watch as fans love to see the upper 90's on the radar gun. 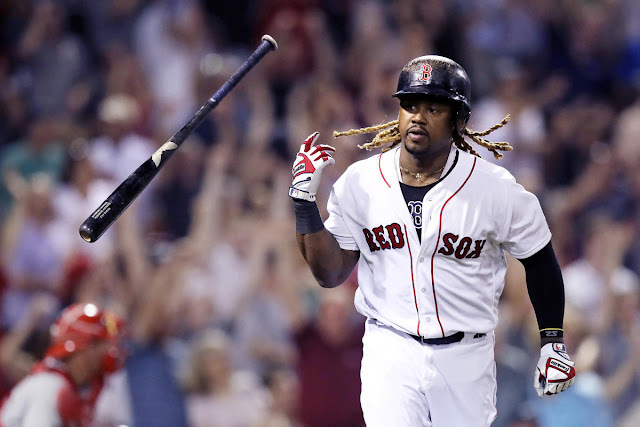 There are no indications he will not sustain his success he's enjoyed in what is turning into a breakout year, and Yankee fans as well as baseball fans across the game need to start taking notice and jumping on the bandwagon, if you have not already.